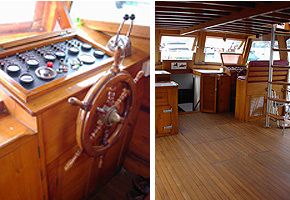 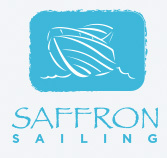 Saffron is a 58ft teak Chinese junk. 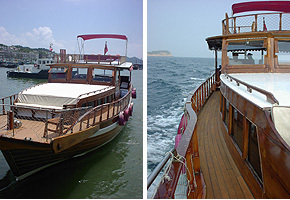 Ample space, which can cater for up to 30 passengers to grace her main open lounge, wide bow and sundecks. 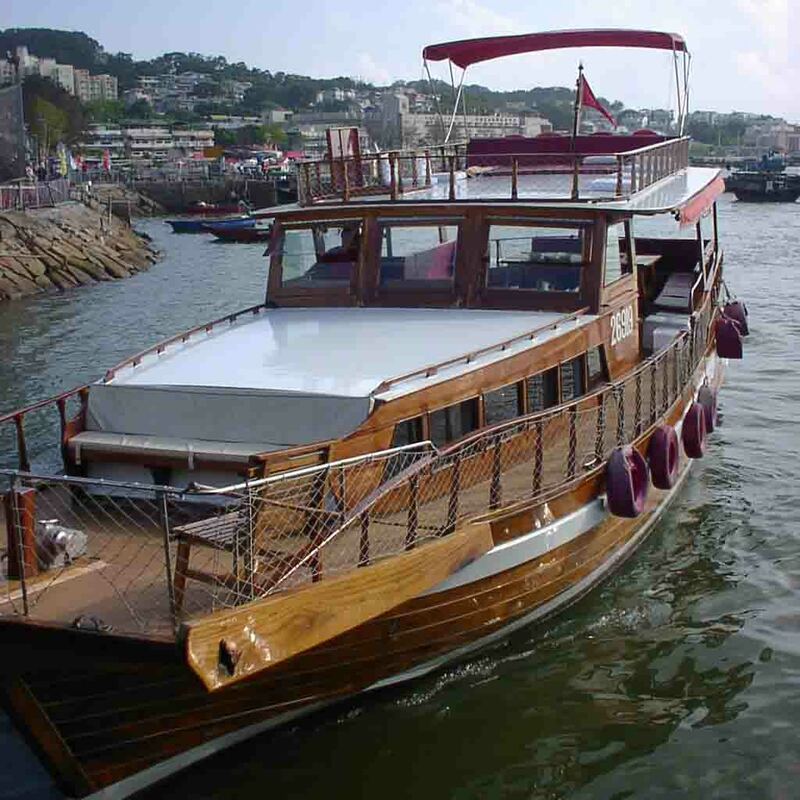 Saffron is ideal for a large group of people to be out on the water and is our main event boat, ideal for wine tasting events, Birthday parties, harbour Firework cruises, small conferences and meetings. So whatever your needs are, Saffron will give you the best quality, services and FUN on the water. 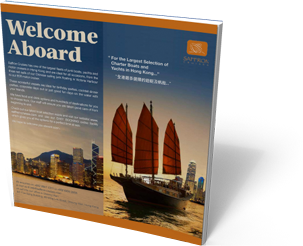 For more inspiration on the fun and fantastic things you can do aboard Saffron!